Constant exposure to high winds can compromise the structural integrity of any roof. Some materials can withstand strong winds better than others. However, no system can resist the effects of storm damage forever. Goodrich Roofing discusses the different types of roofing damage caused by high winds. It’s quite common to find ugly marks on your roof after a severe storm as not all construction materials are impervious to the impact of wind-blown objects. Asphalt shingles lose protective granules, metal panels dent, and worn-out tiles split. Flying debris can be very destructive. Abrasion is much more than an aesthetic concern. It can create a break in your roofing system, allowing water to reach the sheathing. If it’s left unresolved, it will let moisture in, which can eat at your roof’s foundation. The force of high winds can dislodge loose materials. 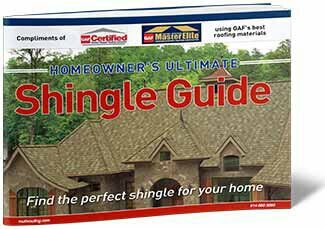 Shingles not well fastened are prone to blow-offs. It’s easy to spot them as they will often litter the yard after the storm. High winds can get strong enough to rip off parts of a roofing system, leaving your roof (and your home) exposed to moisture. It also results in a severe decline in your home’s energy efficiency. Unfortunately, the roof areas they used to cover are exposed to rain. The affected sections must be patched ASAP. High winds can blow huge tree branches onto your roof. The impact could cause any roofing system to collapse. While a roof in distress doesn’t usually cave in at once, it’s important to fix isolated droops early. Also, preventive measures will let you avoid dealing with such a scare again in the future. 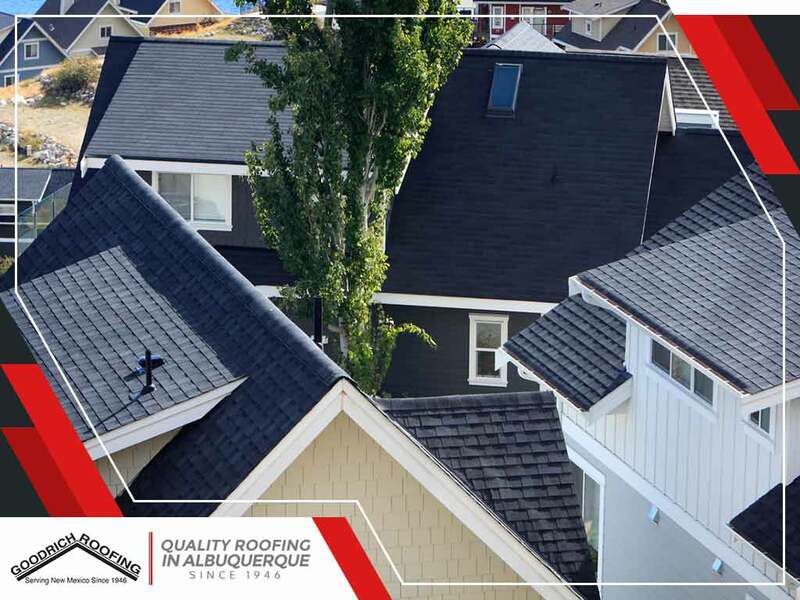 For storm damage repair, including hail damage, contact Goodrich Roofing. No damage is too great for us to tackle. We serve residents of Albuquerque and nearby areas in New Mexico. Call us today at (505) 219-4450 for a FREE estimate!